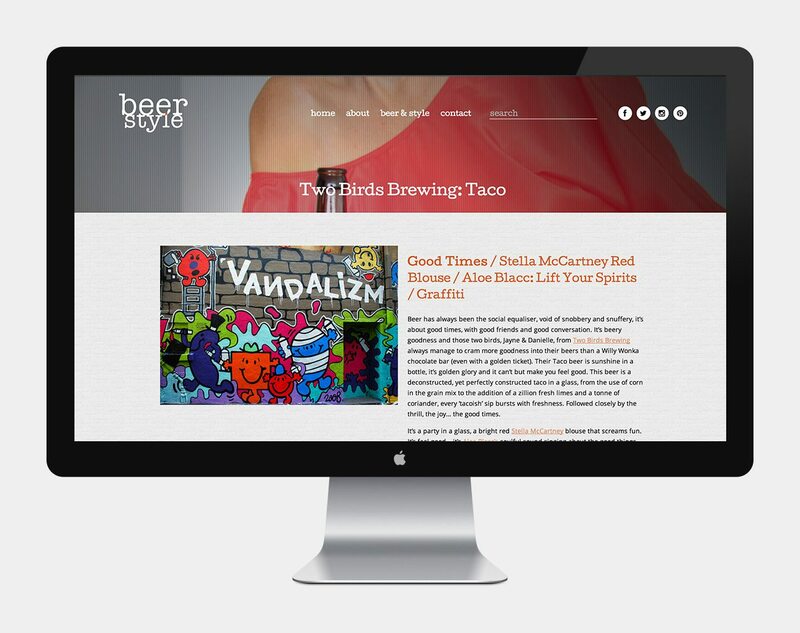 Why BeerStyle? 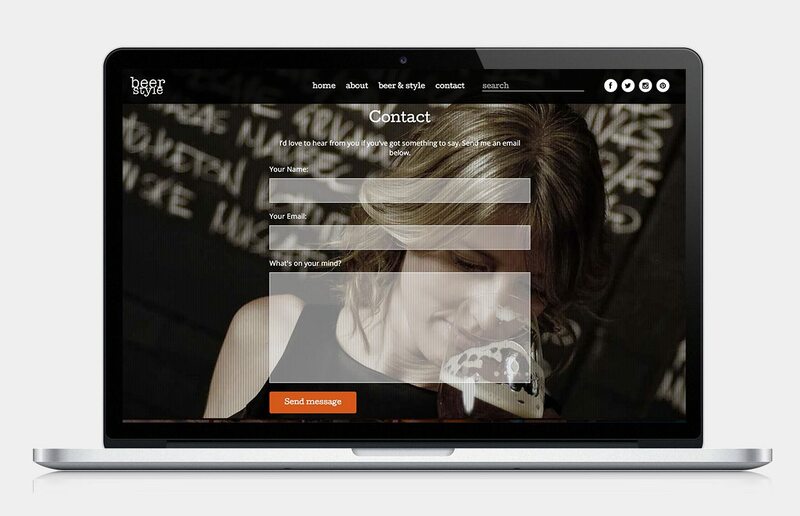 Beer has elegance, it has finesse, it has style. Just like fashion, music and art, beer is constantly evolving and a finely crafted brew can evoke as much of an emotional response as anything else that is appreciated. 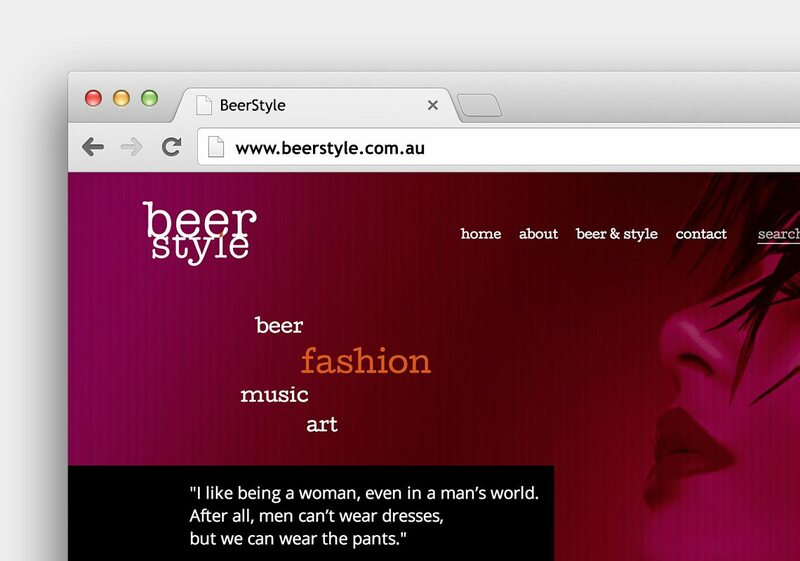 BeerStyle is a diary and a journey of how beer can and does interact with the other loves in Kirrily’s life.